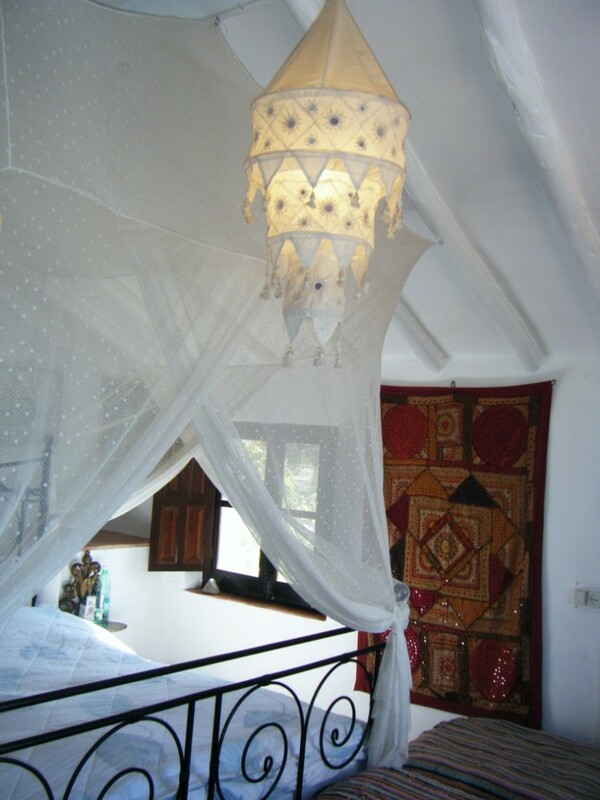 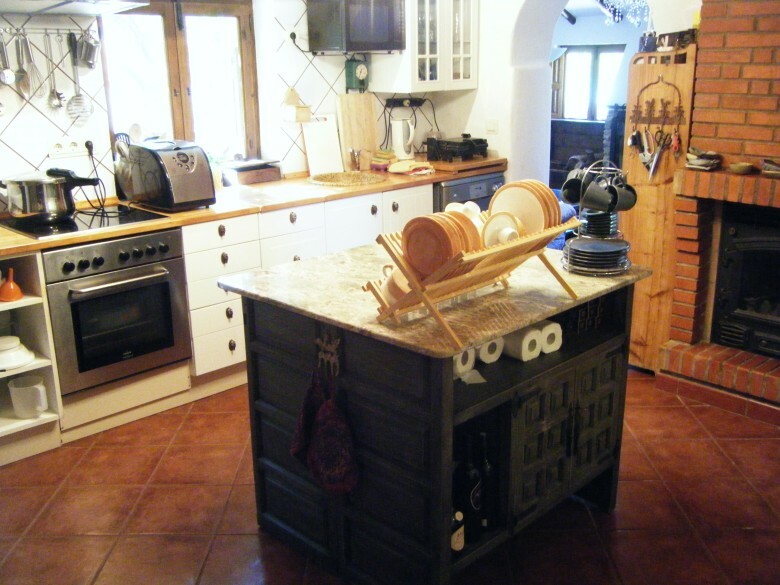 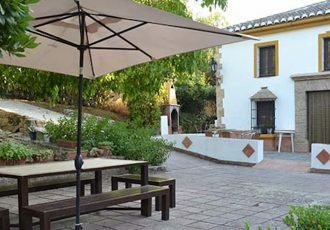 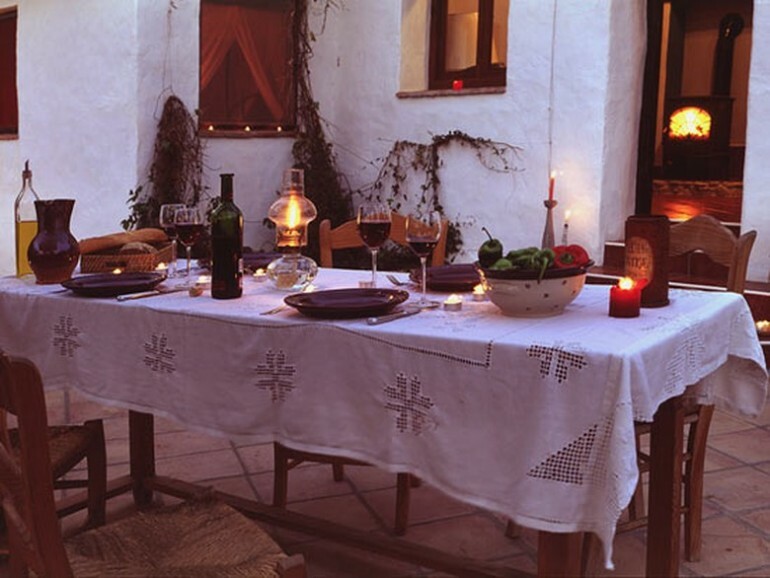 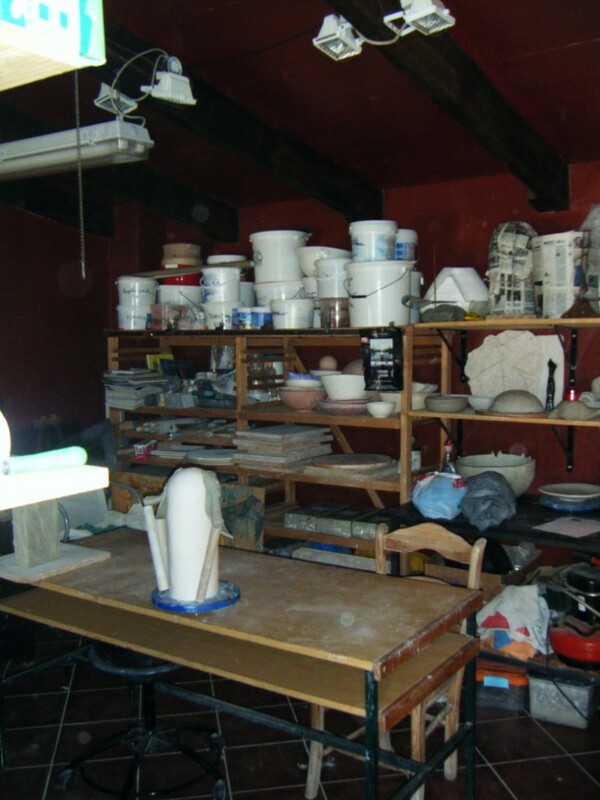 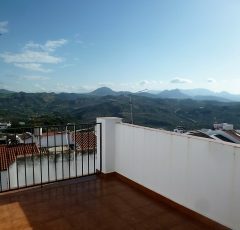 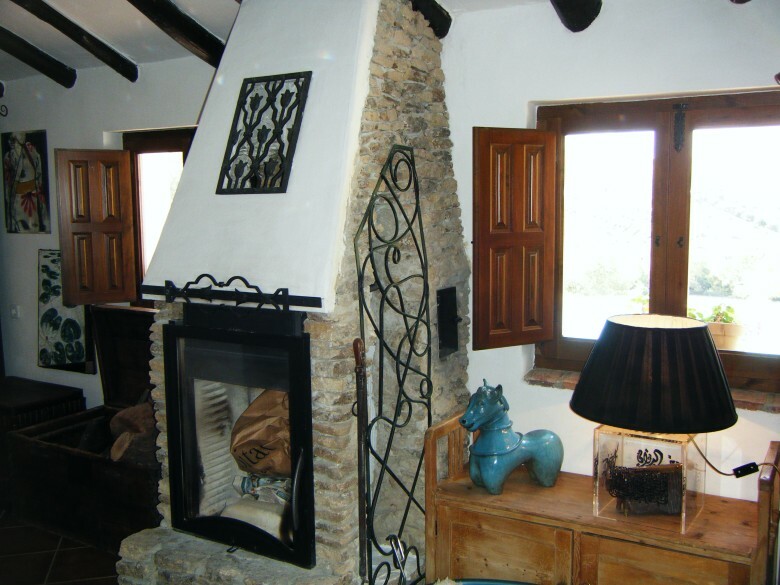 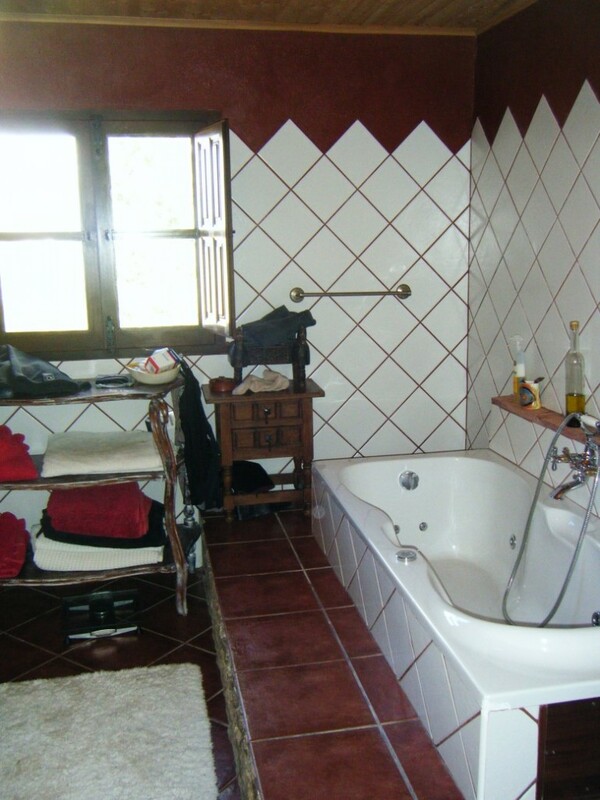 A period country house, fully restored in 2003 in the very tranquil rural environment of the Serrania of Ronda. 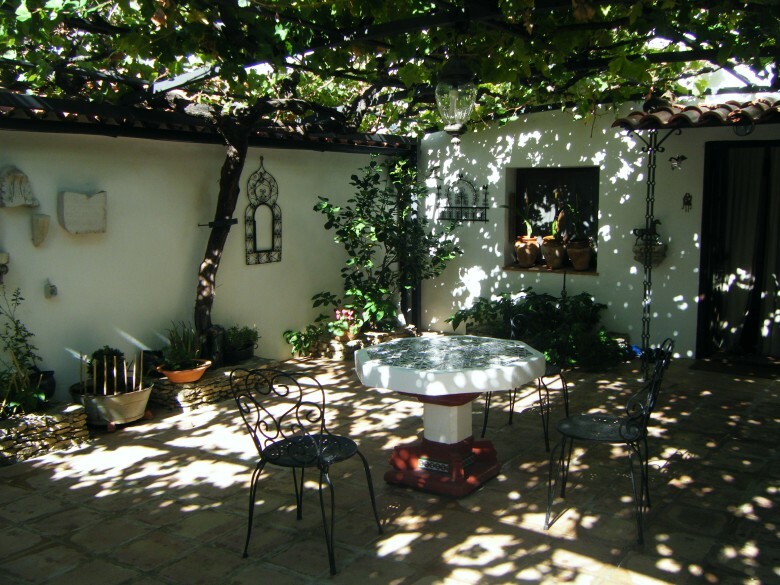 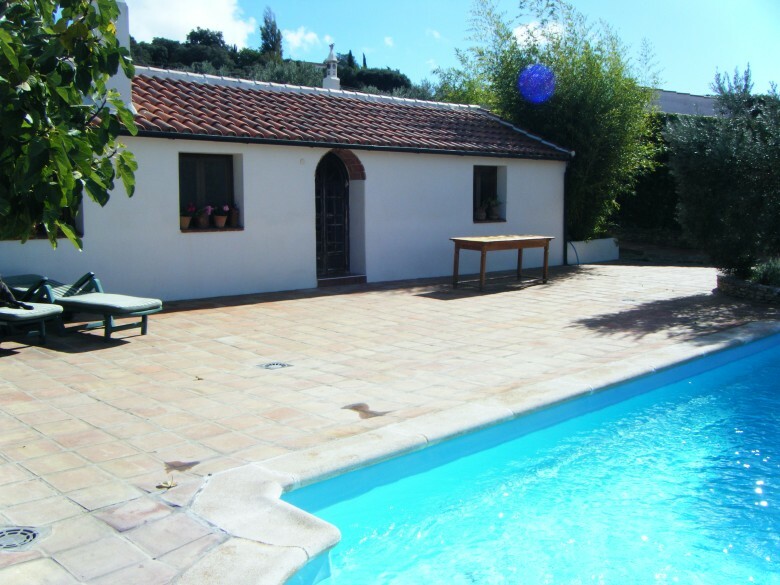 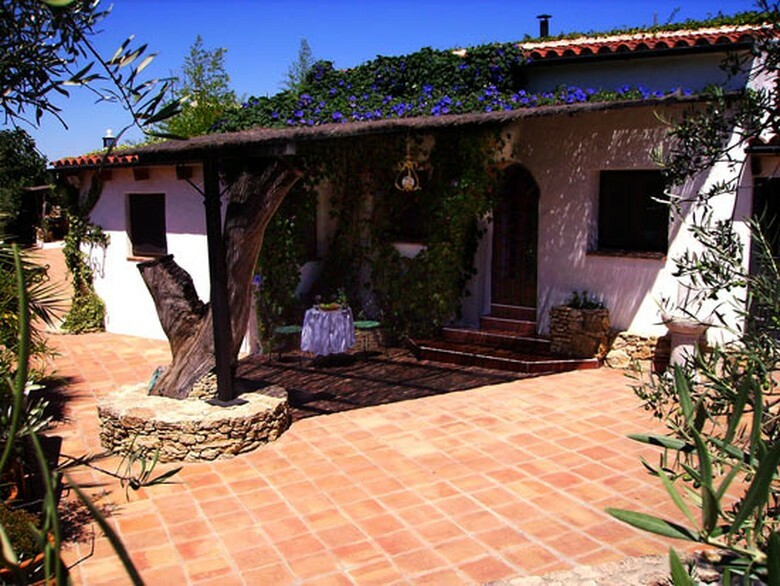 Complete with stables, this property offeres the best living Andalucia can offer. 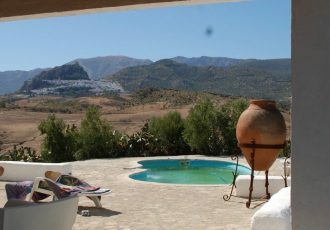 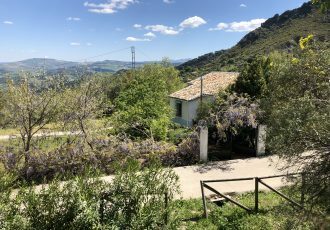 The property is fully refurbished, and there is a one bedroom self contained casita which the current owners rent out as a ‘casa rural’. 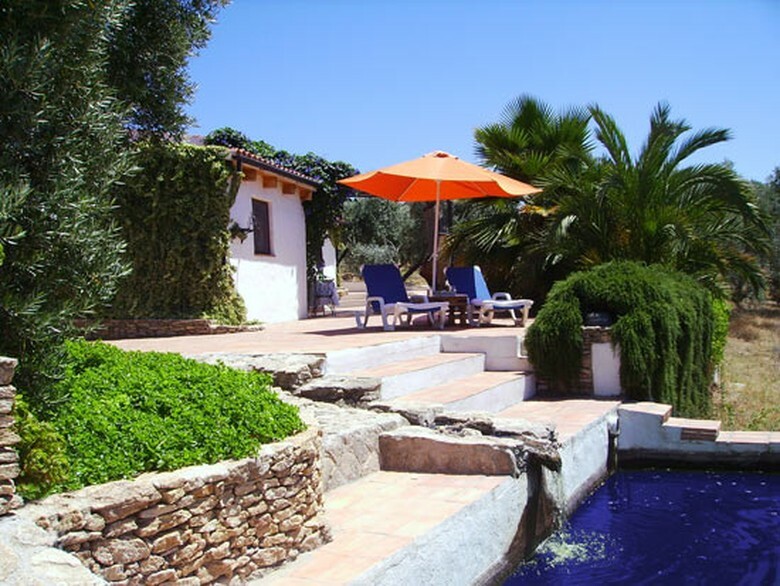 A spacious terrace surrounds the huge swimming pool, from where you can take in the spectacular views. 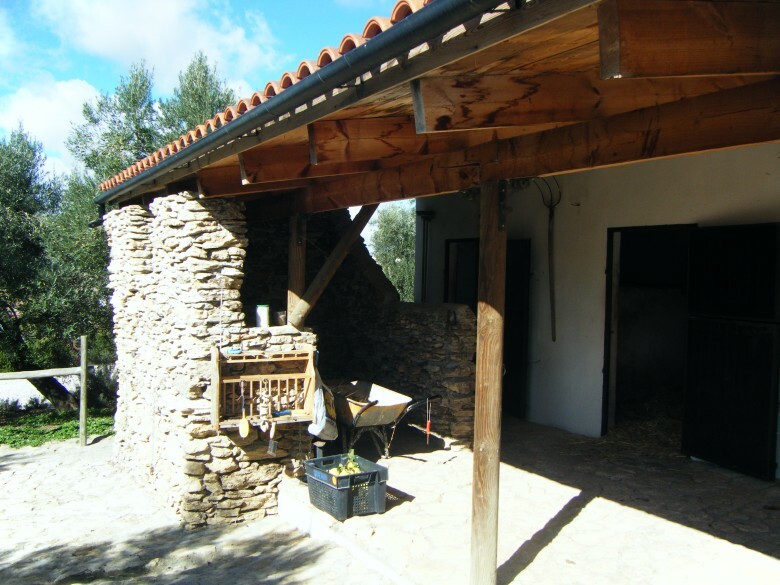 As well as the casa rural, you have additional income available from the 170 olive trees in the grounds, which produce top-quality extra virgin olive oil.